When you want maximum exposure for your new product or service, providing free coffee for your guests or delegates is a great conversation starter and one of the best ways to draw in a crowd. 92 Degree Espresso provides brand activation barista hire to present your company in the best possible light. Trust us to make the best impression for your brand activation, with mobile coffee hire that takes care of every detail. Protect your reputation and only serve fresh coffee from skilled baristas; it’s the coffee that Melbourne loves and expects! Seize the opportunity to build brand awareness by rebranding our cart with your company logo, to grab attention and ensure consistency throughout your product launch or event. We can even supply you with branded disposable coffee cups and we are more than happy to tailor a package to suit. We’re available for all events around Melbourne, including office parties and functions designed to give your business more exposure. We can supply coffee carts for Melbourne conferences and other corporate events, so you and your guests don’t have to put up with bad-tasting filter coffee any longer! Our reputation depends on how we maintain your reputation. That’s why we’ll conduct your coffee cart hire at your next brand activation event with complete professionalism and efficiency. At 92 Degree Espresso, we take care of everything. Leave the delicious coffee, stylish cart and everything else (cups, sugar, milk etc.) to us and you can focus your energy on a successful brand activation. Mobile coffee hire with 92 Degree Espresso is the ideal way to protect your reputation and offer something special to your visitors. Our pricing is completely transparent and can be tailored depending on the type and size of your event, as well as the hire time and your budget. You can contact us online or give us a call on 0468 365 201 for a free quote. 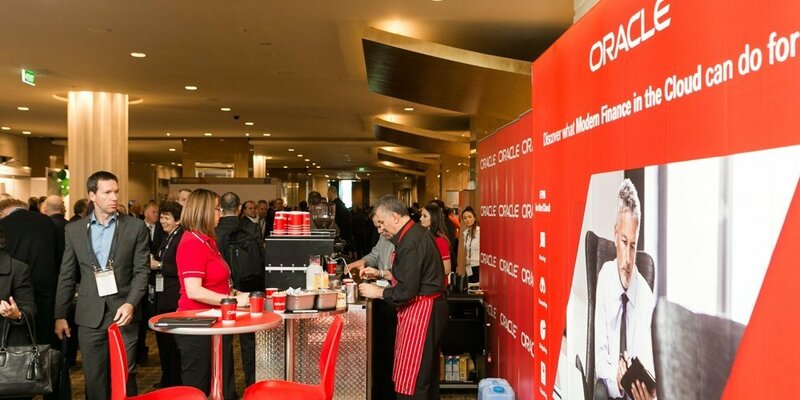 Make sure your next brand activation uses barista hire that will add to its success.